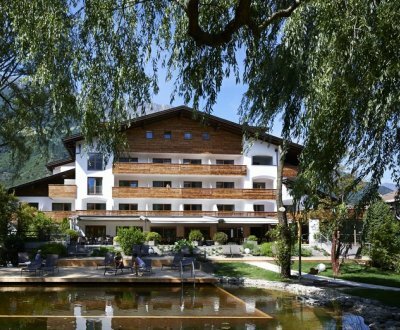 Get inspired by our VeggieHotels offers! Wonderland Healing Center invites you to enjoy an all vegan retreat with a wide variety of yoga and meditation classes suitable for all levels of practitioners. The program is designed to support a holistic experience and promote a deeper connection with your body and mind. We believe in veganism as an all-encompassing approach to lifestyle, from the food we consume and the amount of waste we create, to our connection to our surroundings, and a symbiotic relationship with the planet we live on. Wonderland exemplifies this lifestyle in a holistic way, from our all-vegan buffet to the way we built and continue to live in the space. As a plant-based vegan diet can offer all the goodness you need for a healthy and balanced life, this unique retreat provides three daily all-vegan buffet meals that are constantly changing and providing our guests with a truly global palate. Alongside daily classes, we offer an ever changing variety of harmonizing workshops and events, and guests can also relax and renew with a Thai massage or choose an in-room treatment from the extensive, holistic healing treatment menu. Luxurious facilities also include an outdoor pool and an herbal steam sauna. 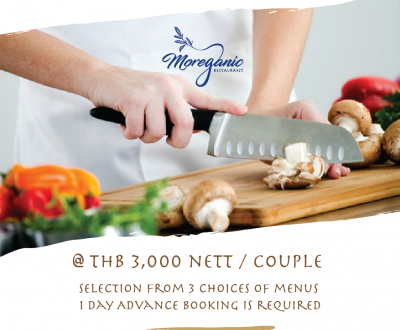 Moreganic Restaurant at Away Chiang Mai Thapae Resort now certified by Veggiehotels. Serving an array of mouthwatering dishes, both western and Thai, Moreganic sources only the finest, freshest ingredients to craft an innovative menu of vegetarian dishes. 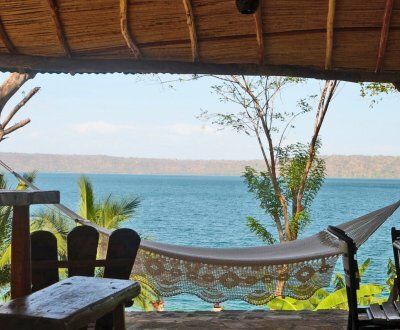 Offering Vegetarian Cooking Class available from 11.00 a.m. – 14.00 p.m.
Apoyo Lodge is Nicaragua’s first 100% vegan hotel, located at the shore of the magnificent Laguna de Apoyo – a volcanic crater lagoon with healing waters that is known as the Jewel of Nicaragua. 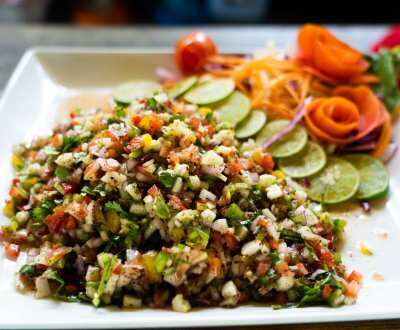 Enjoy gourmet healthy vegan meals, complementary morning yoga class, massage therapy, swim, hike and take day trips to the nearby sights: the colonial city of Granada, Central America’s 2nd oldest city or take a peak at a live Volcano in Masaya, plus many more. Accommodation in one of our Forest Rooms, Lake View Rooms or Lake View Suites. Unlimited water, herbal tea and bananas. 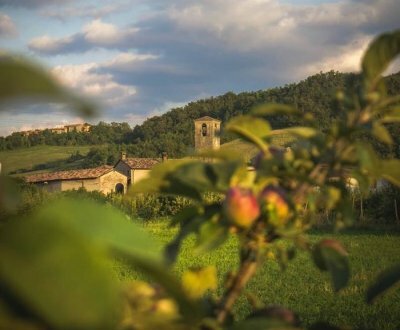 Relax with excellent vegan cuisine in a small, charming village surrounded by nature among forests, valleys and trails that smell of acacia blossom and hawthorn. Relax in the courtyard on sun loungers between flowers and aromatic herbs as you wait for the delicious candlelight dinner in the unobtrusive company of our four-legged friends. Let yourself be touched and moved by the spirit of this place and the landscape, the special atmosphere, the people and the life. It’s just beautiful here. At the gates of the Dolomiti Bellunesi park lies this idyllic agrotourism – ecological, organic and vegan! A fantastic place to enjoy hiking and nature. 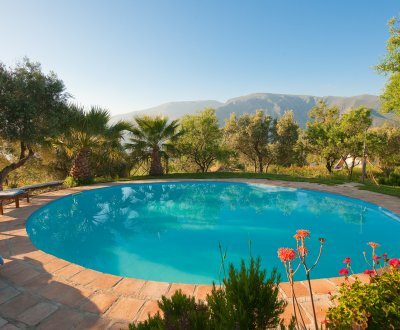 The setting is the beautiful Alpujarra region in the foothills of the magnificent Sierra Nevada mountain range. 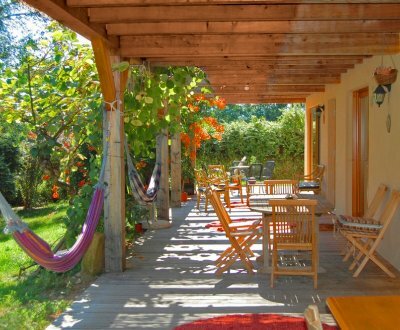 The location and climate are well suited to the activities of a yoga retreat. In addition to yoga we place a strong focus on good food, health treatments, hill walking and enjoyment. Kaliyoga was founded in 2002 in Spain and in 2013 in Italy. Our season opens on 17 February in Spain when the average high temperature is 20 degrees. Enjoy the warm Andalucian sun, delicious veggie food, daily yoga practice and guided hikes.